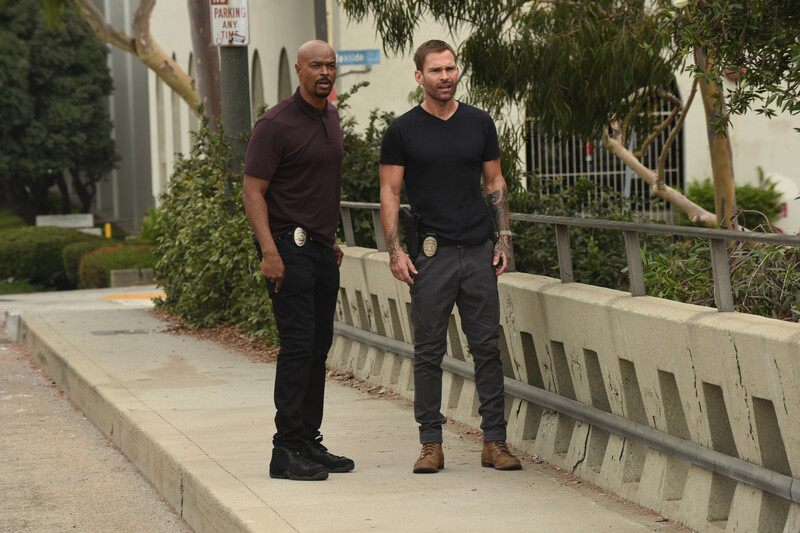 Episode 3×03 “Whole Lotto Trouble” — Cole juggles the realities of his job and his duty to be a good parent, as he and Murtaugh work together to bust a gang running a lottery scam. Murtaugh gets ready to celebrate his 30th anniversary with the LAPD and receives a surprise visit from his competitive father-in-law, Don Bennett (guest star Richard Roundtree). Guest Cast: Maggie Lawson as Natalie Flynn, Richard Roundtree as Don Bennett, Tom Musgrave as Rodney, Stephen Friedrich as Mateo Peralto, Erica Piccininni as Bridget, Ronnie Gene Blevins as Petros. Air Date: Tuesday, Oct. 9 (9:00-10:00 PM ET/PT) on FOX.